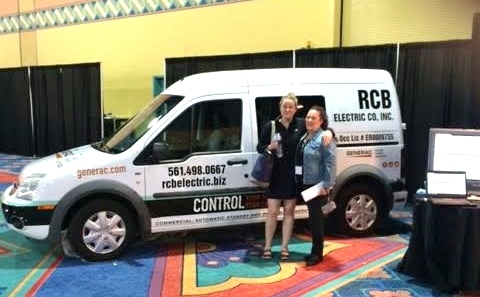 Established in 1985 RCB Electric Co, Inc. is located in Delray Beach Fla. Our mission statement is to Provide Dependable service at a reasonable cost. We currently service Palm Beach, Broward and parts of Martin County. 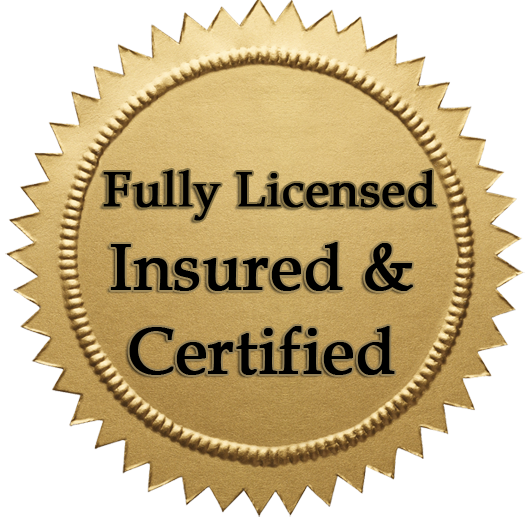 We are licensed and insured to not only service and warranty your generator, but also provide a hassel free, turn key installation. Our staff of knowledgeable, dedicated professionals takes pride in providing outstanding, personalized service to our customers and our community. Call us today and become one of our many satisfied customers. 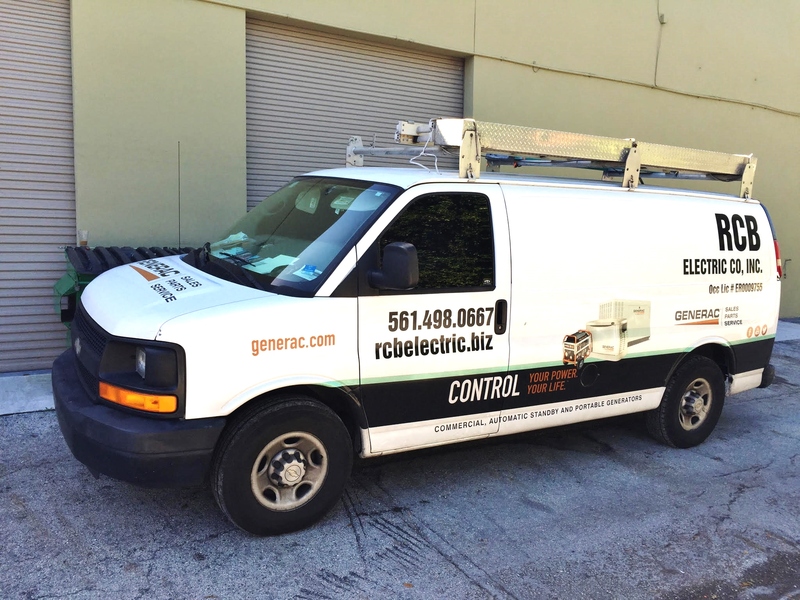 We are a full service Commercial & Residential electrical contracting business. We can handle small jobs like changing a receptacle, light fixture or a more large construction/ remodeling project. It does not matter what the job is, we will be there to get it done right. Back up power is something that must be installed right. This type of power has become more and more common over the last few years. 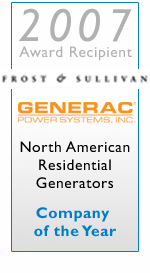 As a certified Generac Generator dealer we evaluate your needs and offer a complete package. This is unlike other big chain warehouse stores that offer generator installations. We will install your generator,go over the operation, and set up a service contract for continued services to keep your generator running at top performance for the life of the unit. By placing our customers at our highest level of priority allows us to provide a strong sense of security and trust to them.We look forward to serving each and every one of our customers electrical needs with great service and care.